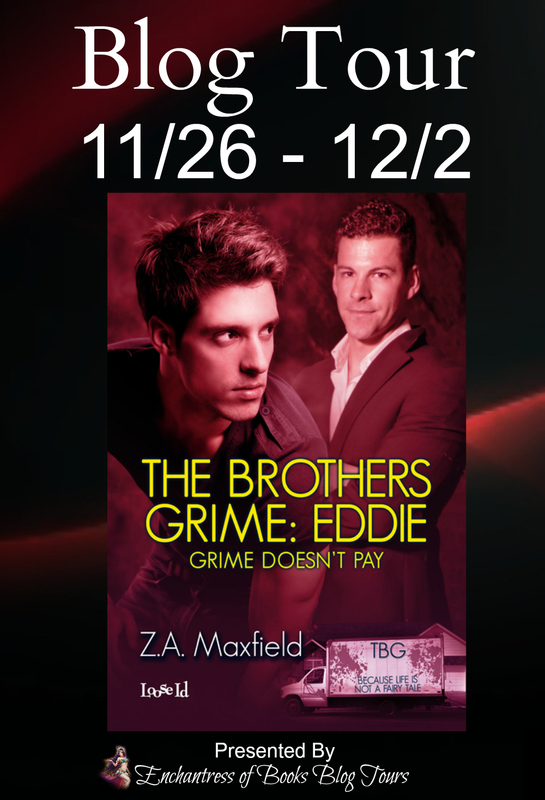 The Brothers Grime 2 – Big, Bad Blog Tour! Hey ZAMMERS! The second book in my Brothers Grime series is coming out tomorrow, 11/26! When Andrew’s father’s condition deteriorates and he nearly dies because of his compulsion, Eddie and Andrew must learn compassion begins with loving one’s self in – Grime Doesn’t Pay. Tune in tomorrow and I’ll let you know how to participate for a chance to win a $20 gift certificate for books from Loose Id! I’ll also be giving out my Grime Doesn’t Pay Playlist to three lucky winners! Stay with the tour and play along and one of those winners just might be you! Thanks for the retweet, my sweet!